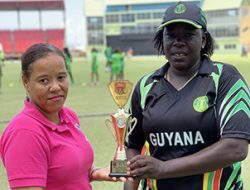 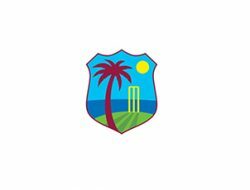 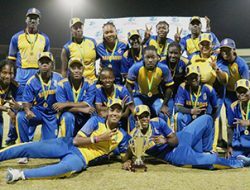 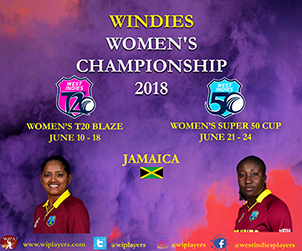 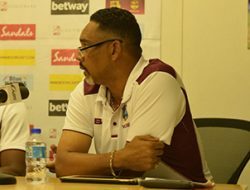 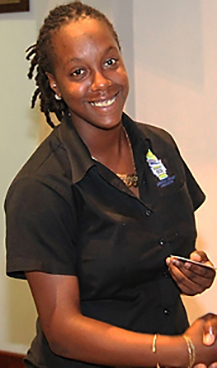 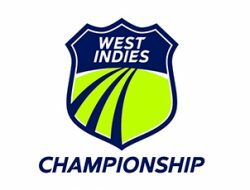 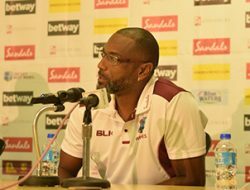 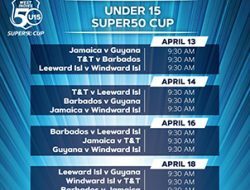 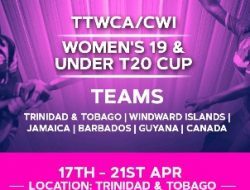 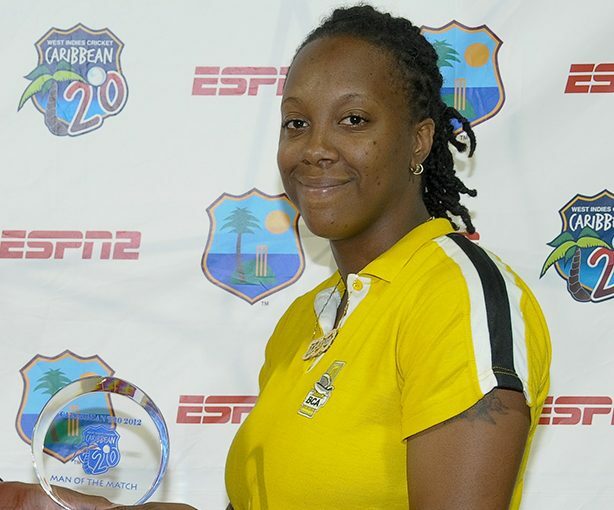 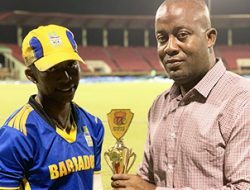 Last year’s beaten Super50 finalist, Barbados, will have in their ranks a seasoned campaigner in Danielle Small when the 2018 Windies Women’s Championship bowls off in Jamaica on June 10. 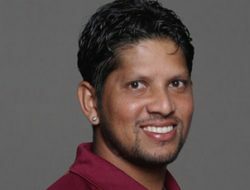 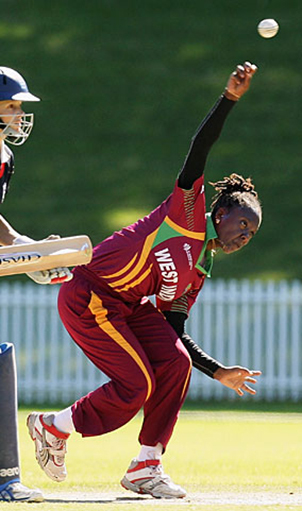 With the extensive exposure and new thrust and development in women’s cricket, Small was once again bitten by the cricket bug, and following months of intense physiotherapy, the burly right-hander decided to give it a go one more time. 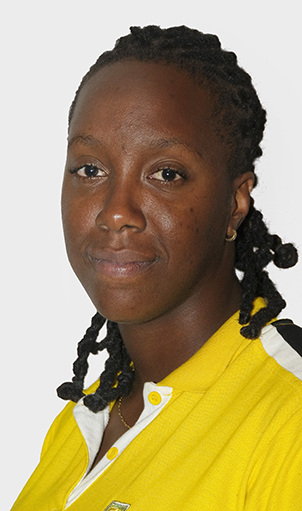 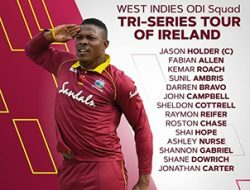 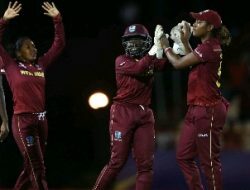 “I feel that I can still make a meaningful contribution to the Barbados team, I believe my experience of playing with the West Indies team between 2008 and 2010 will go a far way in helping the team to win the championship this time around.” Small made her debut for the West Indies against Ireland in 2008, and she last represented the team in April 2010 against Sri Lanka in a T20 international. 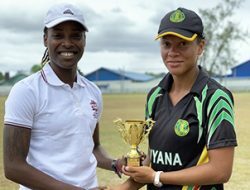 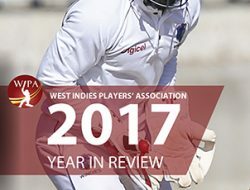 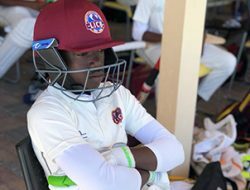 Small, aka ‘Dannie Alves’, is a Sagicor UWI Black Birds player, lists Shivnarine Chanderpaul as her favourite cricketer, loves to indulge in Macaroni pie, and likes to watch other sports as well as playing dominoes and travelling. 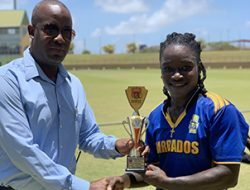 Her best memory in cricket came in 2006 when she scored consecutive half-centuries against Jamaica in the Goodwill Cup series.